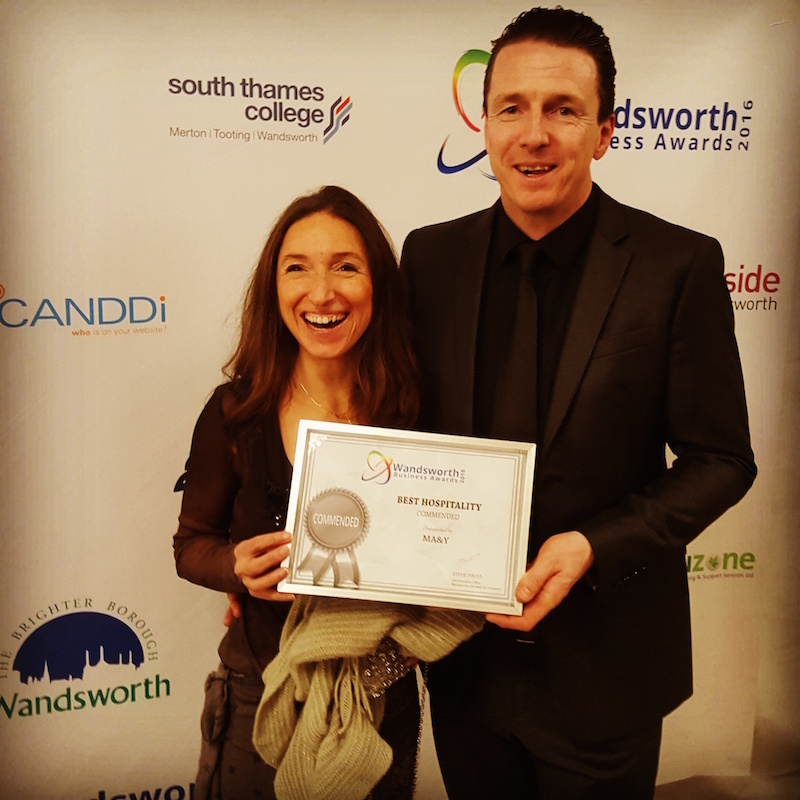 MA&Y was awarded a commendation for Best Hospitality at the Wandsworth Business Awards 2016 (Thursday 8th December 2016)! Congratulations to our hard-working team! To join our award-winning Martial Arts & Yoga team, request more information to te right of this page!